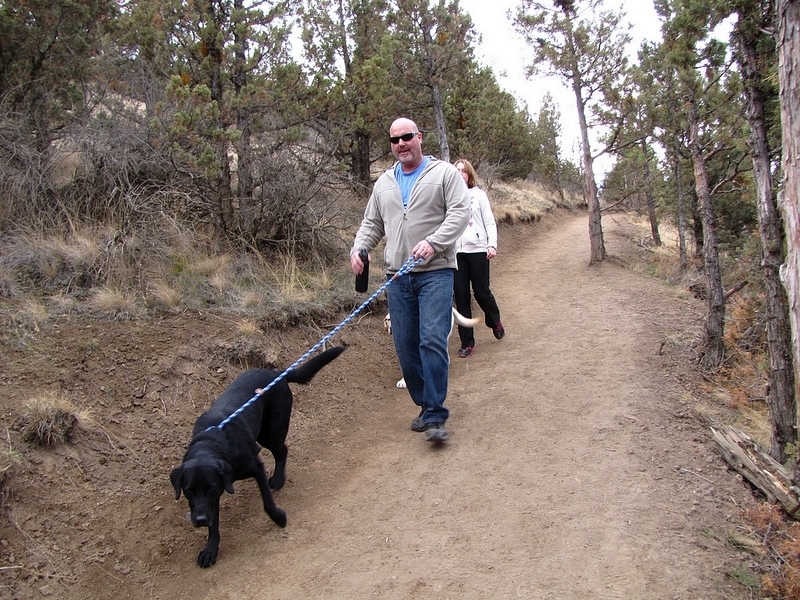 For over two decades local businesses, nonprofits, and individual citizens have been caring for and transforming Pilot Butte into what today is one of the most popular fitness parks in the nation. It's also a popular scenic viewpoint providing 360 degree views of Bend and Central Oregon. Gifted to the state in 1928 by friends of civic leader Terrence Foley, the Butte has always been a people's park reflecting the trends of the time. The old horse trail used by ranchers to keep and eye on livestock can still be found. The remnants of a ski jump are long gone as is any hint of the 1920's Klu Klux Klan rallies. Famous people still drop by but maybe none as famous as the Kennedy's who made a campaign stop in 1957. Preserving park history, keeping an eye on the future, meeting the needs of visitors, and restoring natural beauty is what this is all about. An Oregon nonprofit corporation seeking 501(c)3 tax exempt status. We raise money for the Butte that is used for park maintenance and improvement by groups and other nonprofits working cooperatively with park management and others who share official oversight responsibilities. An Oregon nonprofit function as and an IRS tax exempt charity with "mini-nonprofit status, we organize and help run the park sponsored Butte Thing volunteer day in April (near Earth Day). See how much can be accomplished in one day (not really) if we put our talents, skills, and minds to the task. Everyone is welcome to help under a unique model created by the founding members of the original Pilot Butte Partners over 20 years ago, Some already involved are in the slideshow above.